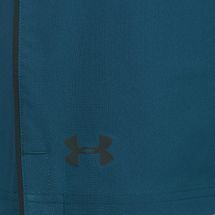 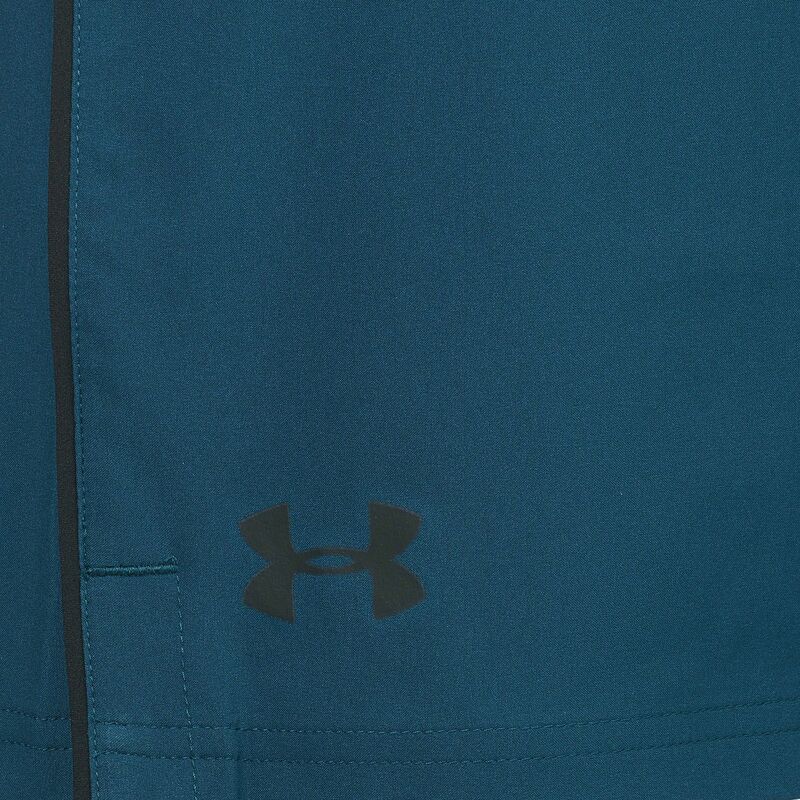 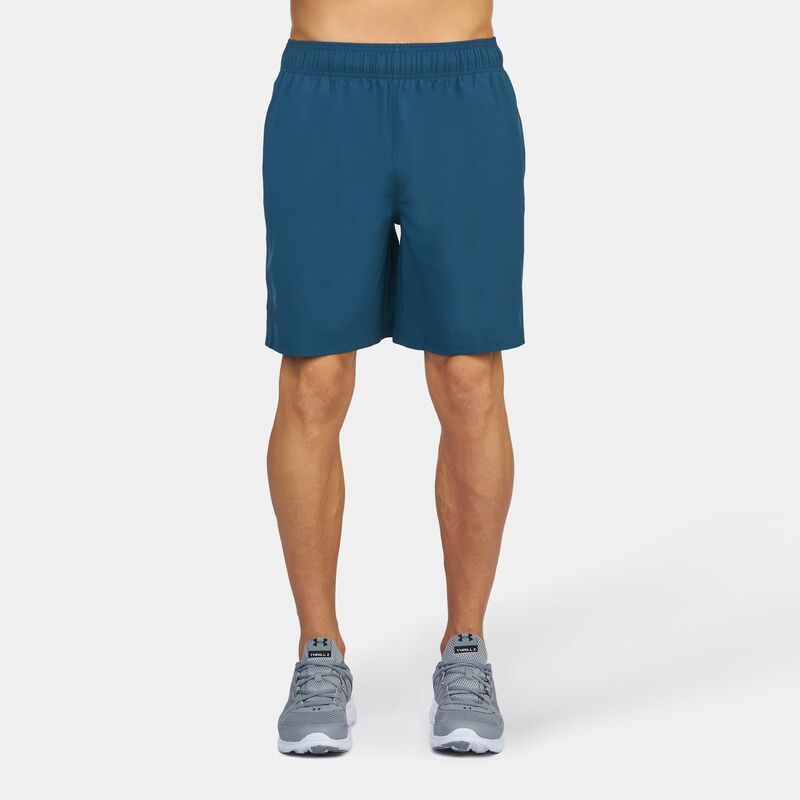 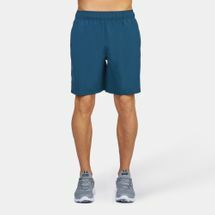 Take on your workout in the Under Armour Mirage Shorts for men. 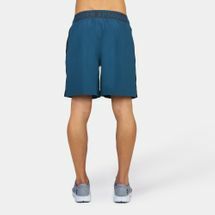 They feature an ultra-lightweight, stretchy woven fabric that delivers superior mobility. 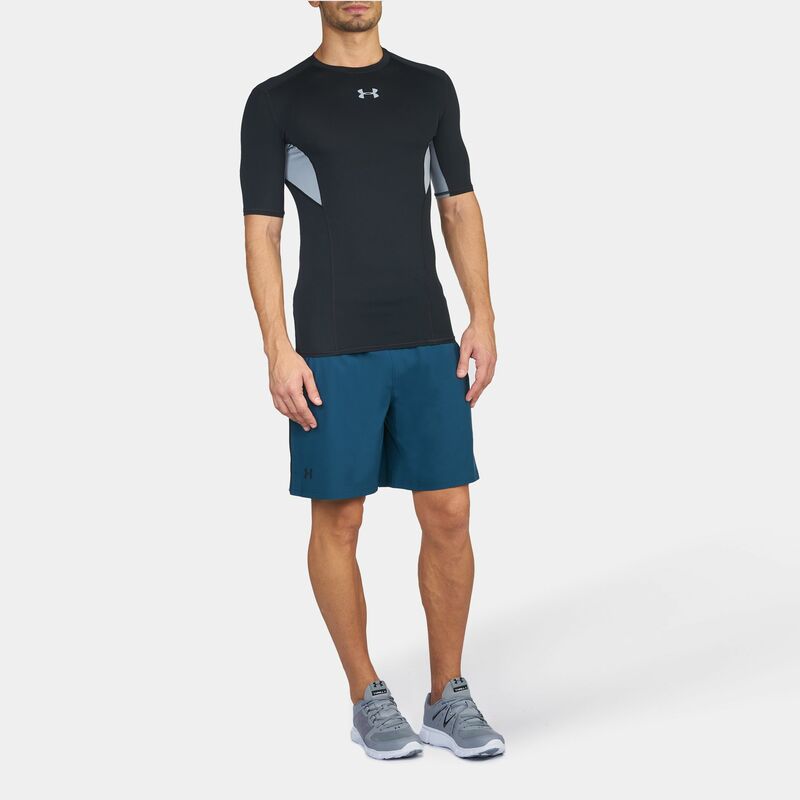 Its Moisture Transport System wicks sweat away from your skin while a notch at the hem allows for better lateral movement. 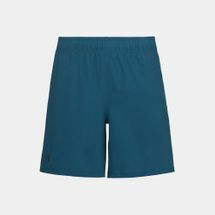 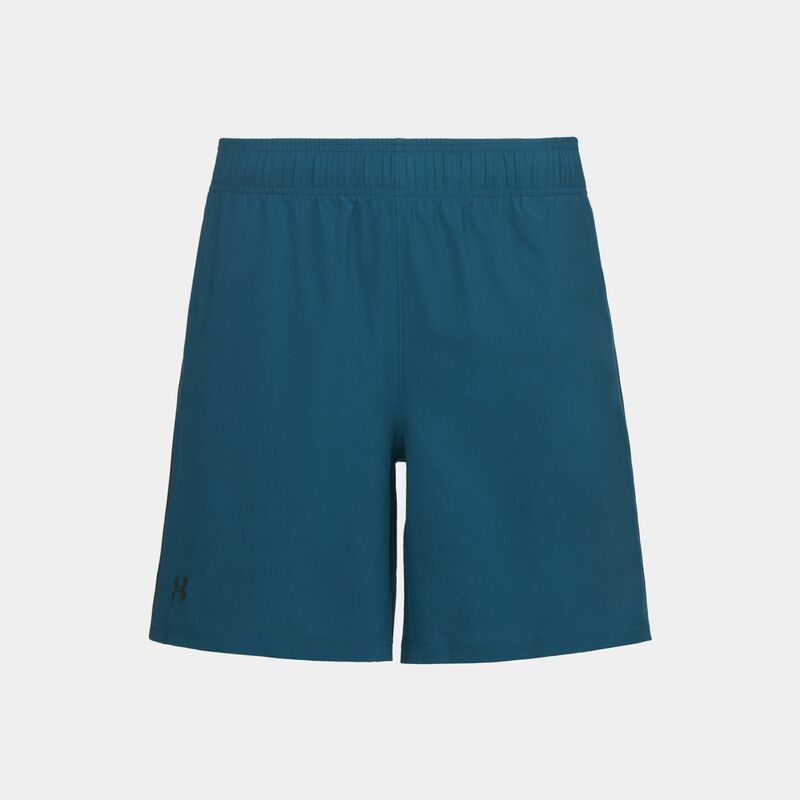 A loose fuller cut provides comfort, as a halfback elastic waistband with an internal drawcord creates a snug fit.